Generoso and Lily’s Bovine Ska and Rocksteady – LILY & GENEROSO 4EVER! 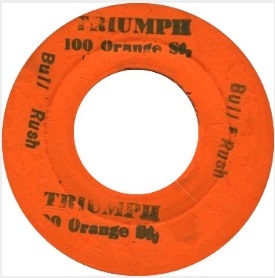 The Triumph label is one of those short lived labels that we are always amazed to dig up! Carlton Bradford was the owner and producer, with releases on Triumph concentrated in rocksteady and early reggae. 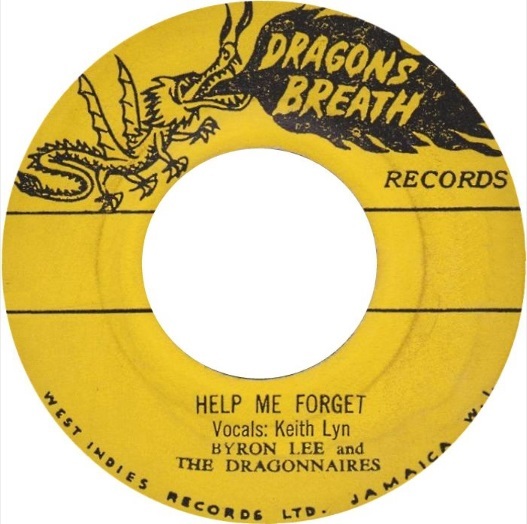 Bradford was primarily known as a singer; he was a member of The Vibrators and The Soul Cats, both groups that were prolific throughout early Jamaican music. With Leslie Bailey and Solomon Gayle, Bradford recorded as a vocalist as part of The Vibrators, who started with Justin Yap and his Top Deck label. 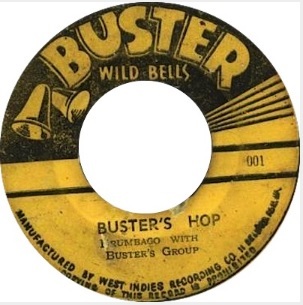 The trio would record through rocksteady and reggae, serving often as backing vocalists for many labels, including Coxsone and Gay Feet.